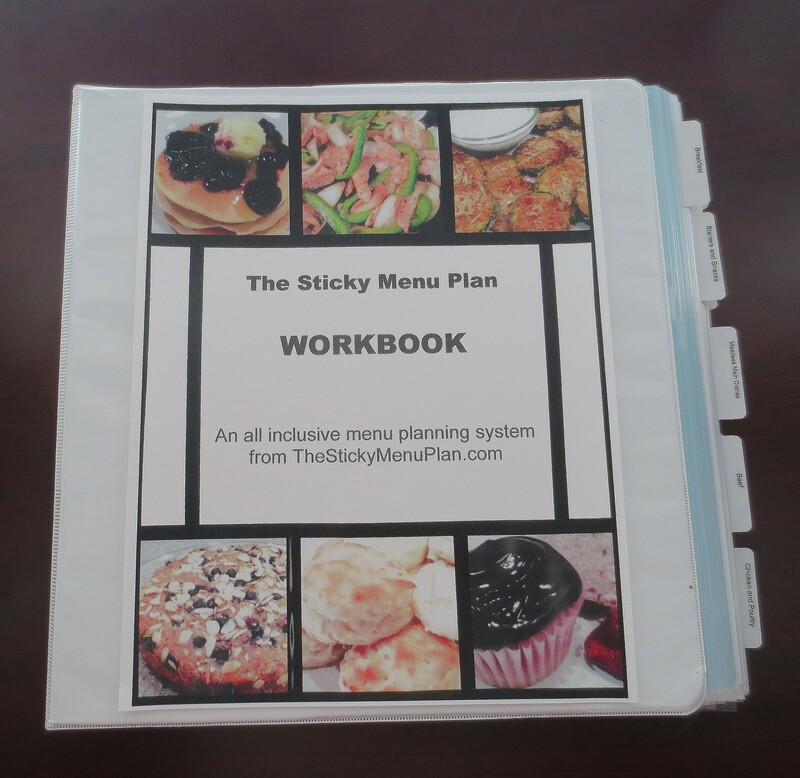 Enter for a chance to win your own copy of The Sticky Menu Plan Workbook! All you have to do is contact me by email with ENTER FOR A CHANCE TO WIN on the subject line. 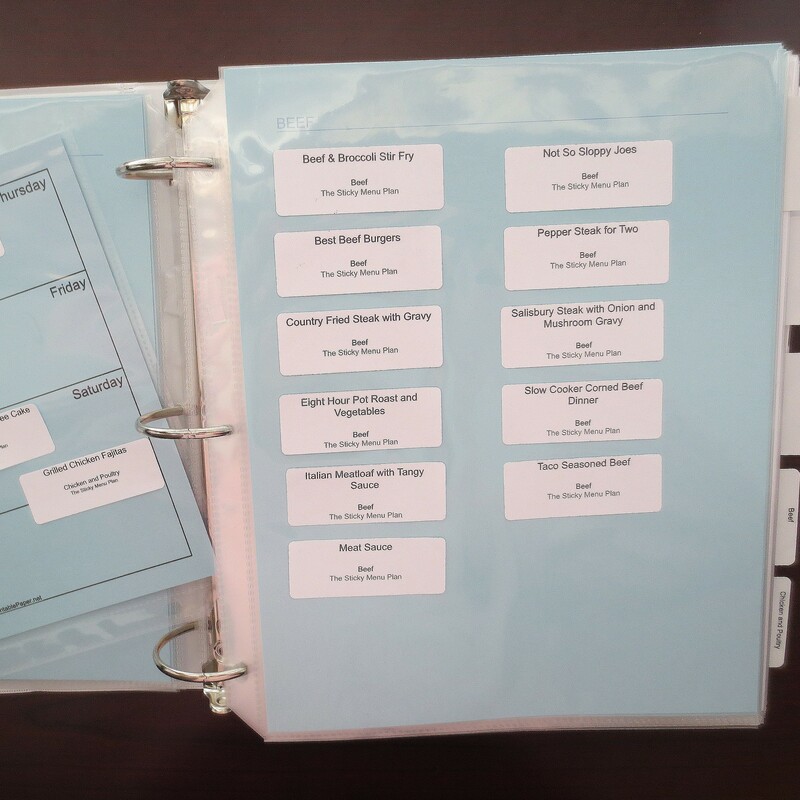 Be sure to include all of your own contact info so I can get your Workbook to you right away. The winner will be notified by email and announced on this blog. If you prefer that I not use your name in that announcement, or if you prefer I just use it in a certain way, (like Sue V. of Huntsville, AL), just let me know when you enter. This contest ends Monday, February 29, 2016. Because of shipping costs, it is limited to residents of the US. And the winner is: Debbie Booth of Eastpoint, FL!